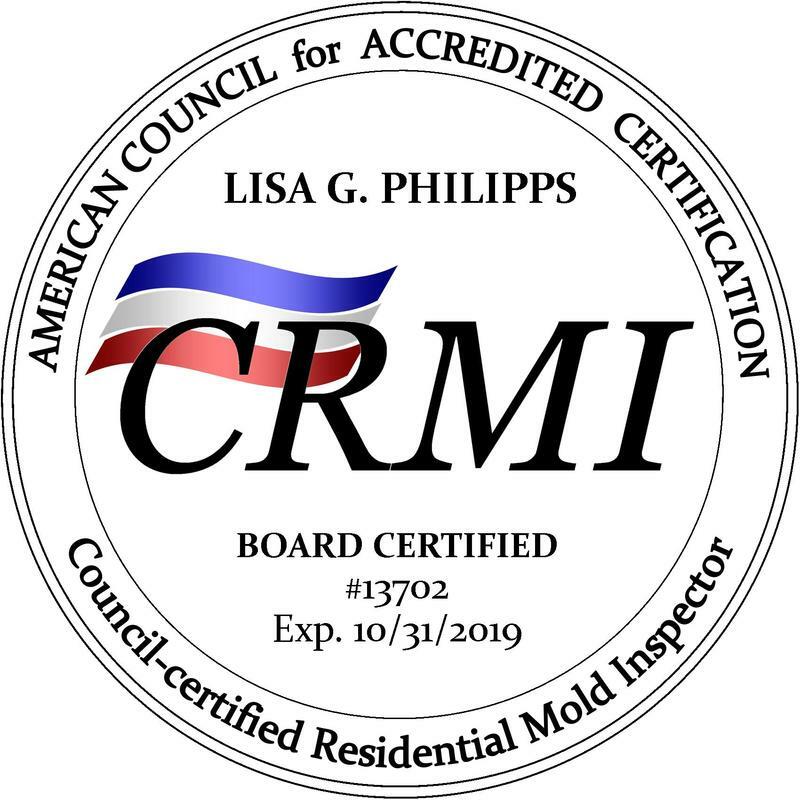 Thermal Imaging - ERA Test, LLC "The Air Experts"
ERA Test, LLC has now integrated thermal imaging into the home or office mold/moisture evaluation process! Thermography helps in avoiding any form of serious damage to the structure of the building. Normally the walls of any structure, particularly house walls, require checkups at a regular basis. This helps in avoiding damages or detecting damages at an early stage. This is very useful and beneficial for maintenance as well as the monetary aspects. These cameras can see thermal energy visible in the infrared spectrum. This allows an inspector to view, diagnose, and document many different types of problems ailing a building but that are not visible to the naked eye. 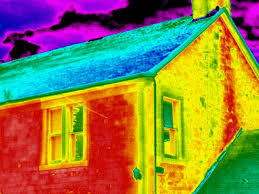 Thermal imaging is also used in detecting poor ventilation, faulty insulation, leaking roofs and heat loss. The advantage of using these cameras is that you can save time, effort and money by quickly tracing damages before they spread and cause costly structural damages. 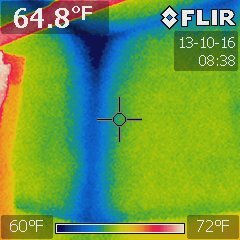 Thermography is equally important while conducting mold investigations and inspections. Since water is a major cause of mold, finding water leaks can help the mold inspector pinpoint locations, or specific areas of the home to help in aiding and determining if mold sampling should be done behind a wall or walls. A wall check can be used to sample the air that is trapped in the wall cavity which may contain mold spores. Most often people are concerned with the possibility of mold growth behind a wall. However, it is important to note that the camera does not pick up images of molds. Instead, a thermal imaging camera detects moisture and leaks which can contribute to mold growth. Mold can grow on drywall, under tiles, between floor boards or in carpets and can cause a wide range of health issues for sensitive individuals. However, even those who are initially not sensitive to the toxin can suffer health problems through ongoing long term exposure. 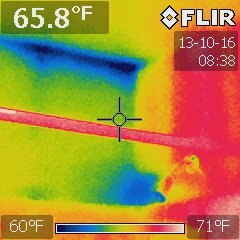 Thermal imaging may further assist in determining if remediation is necessary. Remediation can be costly and this is why it is imperative to have mold testing done first in order to assess the need for remediation (which may or may not be necessary). The results of thermal imaging may also help to assist in the remediation process to determine the amount of work that is needed and costs involved.